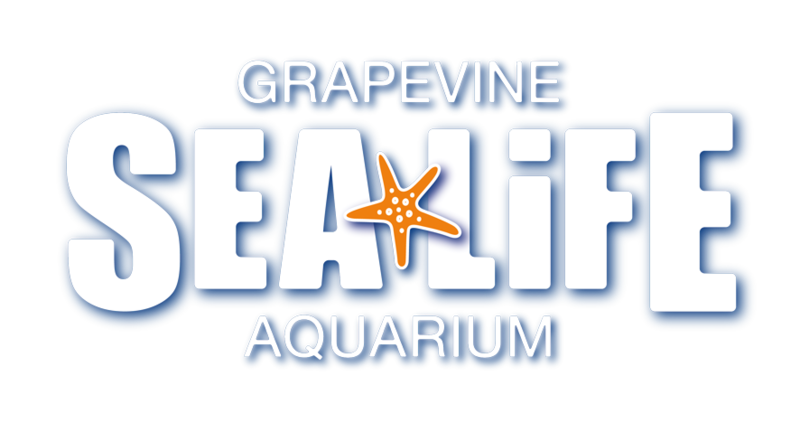 SEA LIFE Grapevine is suitable for everybody however if you are under the age of 16 you will need to be accompanied by an adult aged 18 and above. You may be asked to produce I.D upon arrival to prove your age so please ensure you have this handy to avoid disappointment. The Soft Play area is specifically designed for children aged 10 and under.